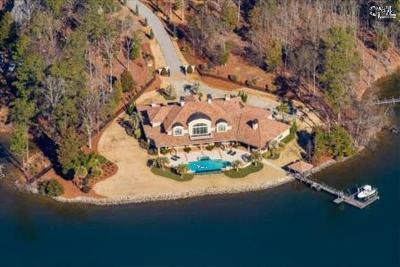 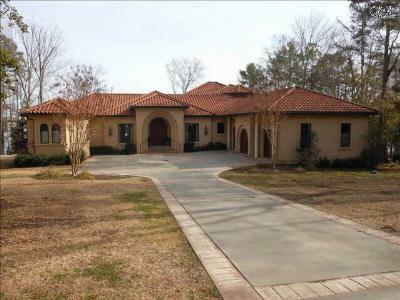 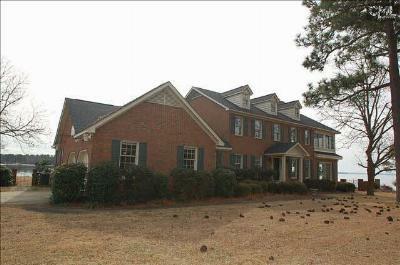 Today is Tuesday, March 10th, and we are bringing you a tour of the latest million dollar homes for sale in Chapin, SC. 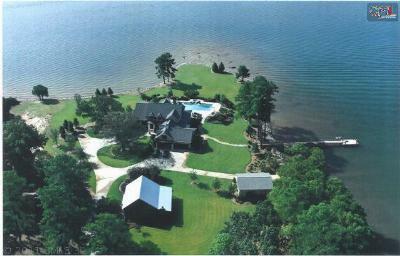 As "The Capital of Lake Murray," Chapin offers a small-town atmosphere with a heaping dose of southern charm. 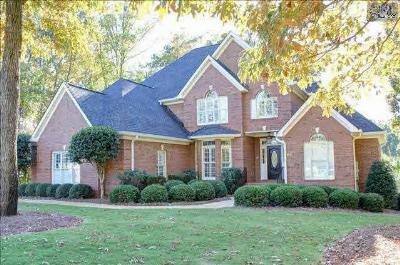 Combined with a location that is close to everything, it is tough to beat living in this quaint city. 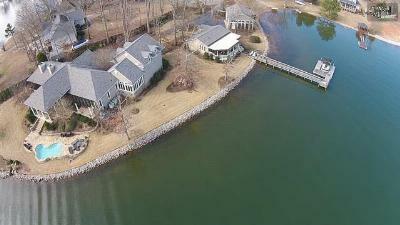 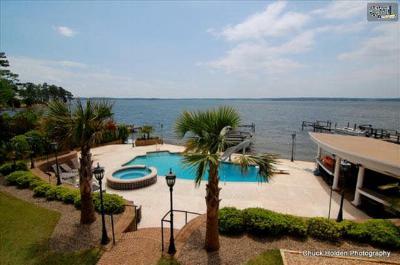 The homes on today's list are the epitome of luxury in Chapin as well as lakefront living. 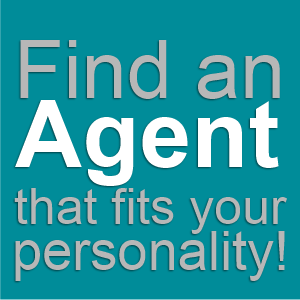 Whether you are looking to buy a new home or just enjoy browsing, we invite you to make yourself at home right here. 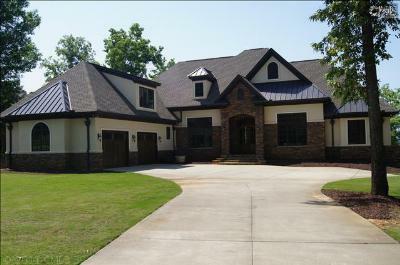 Also, feel free to take a look at this link for more information about Chapin.